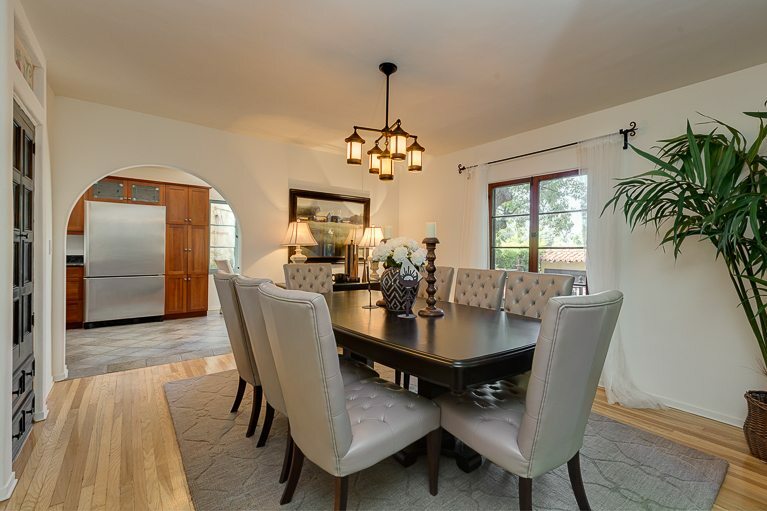 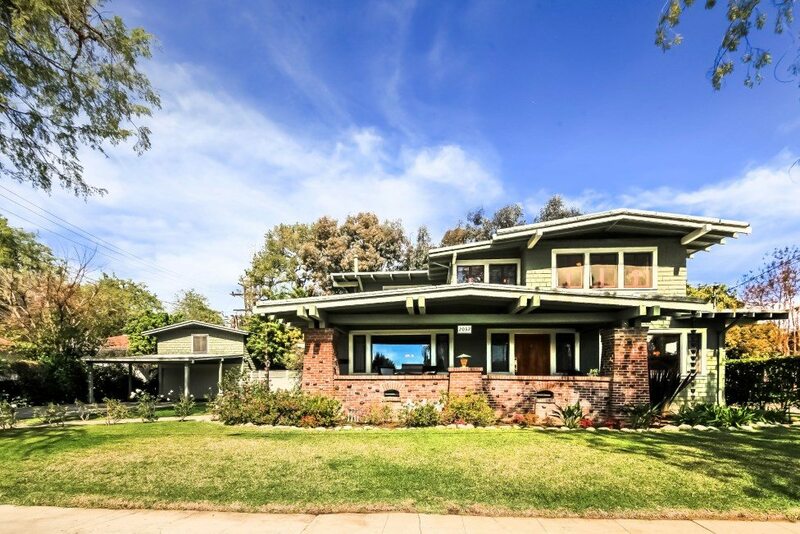 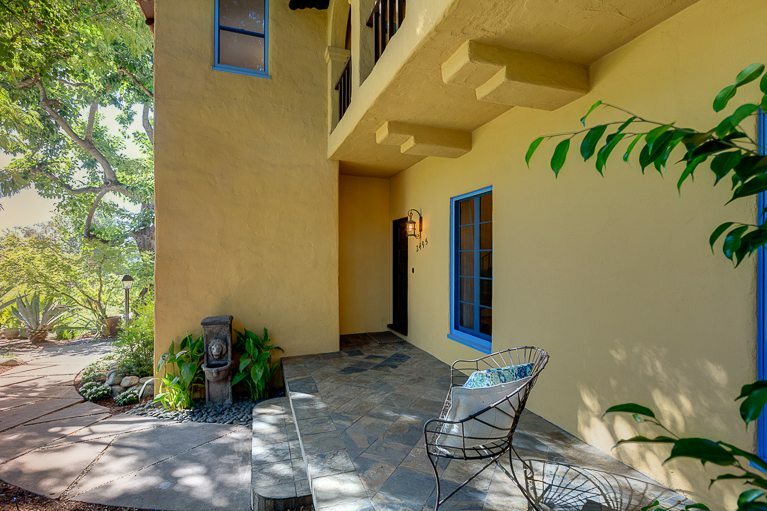 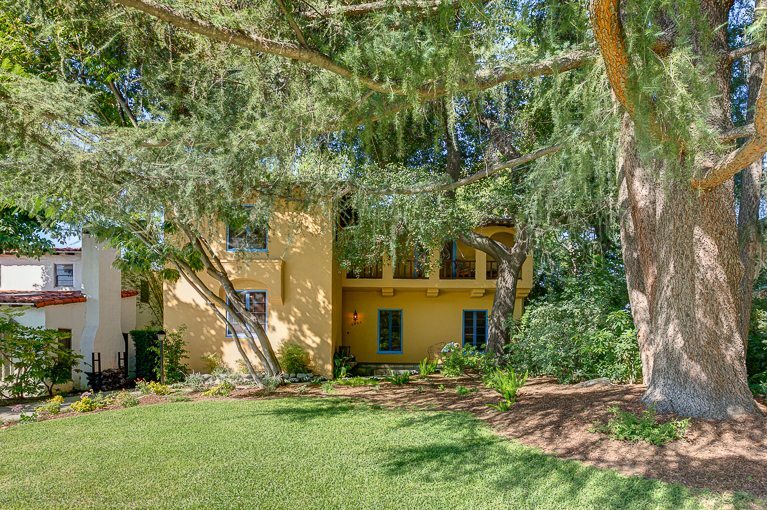 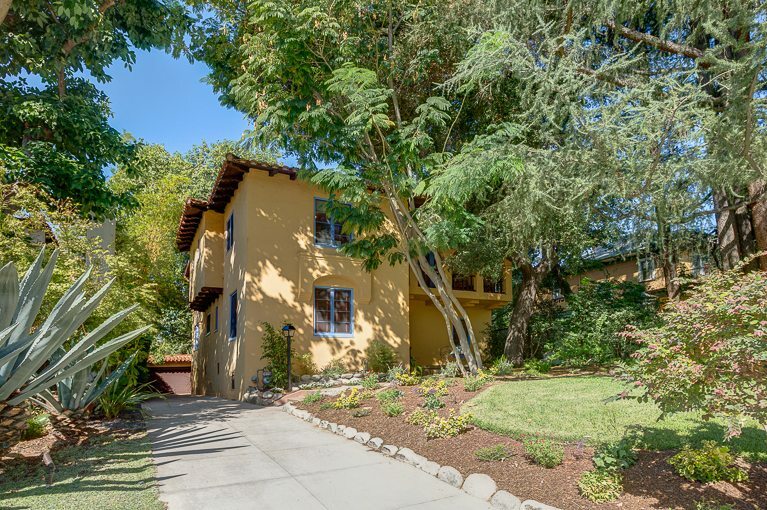 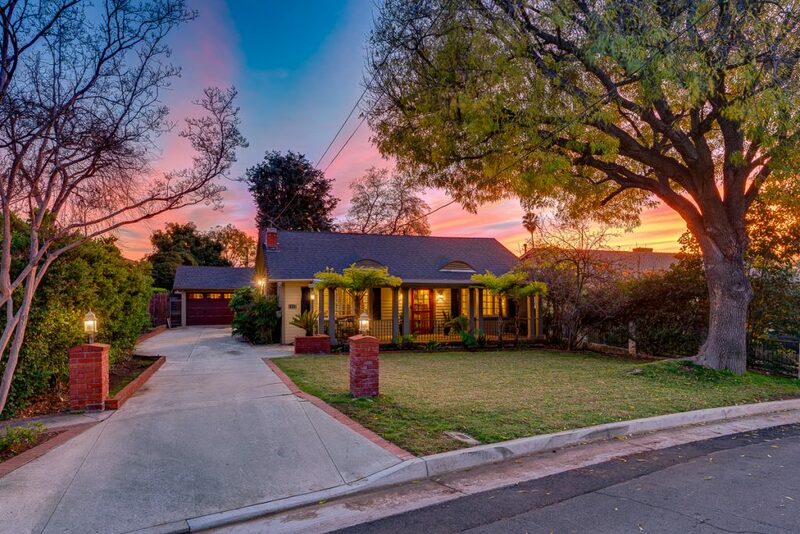 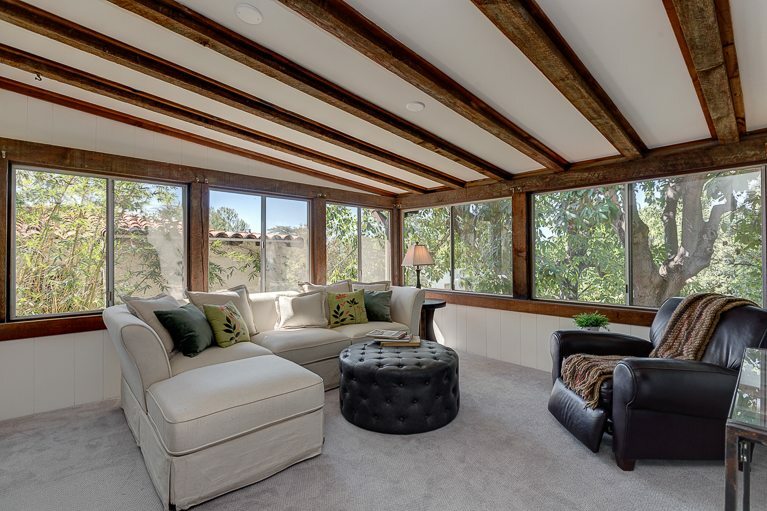 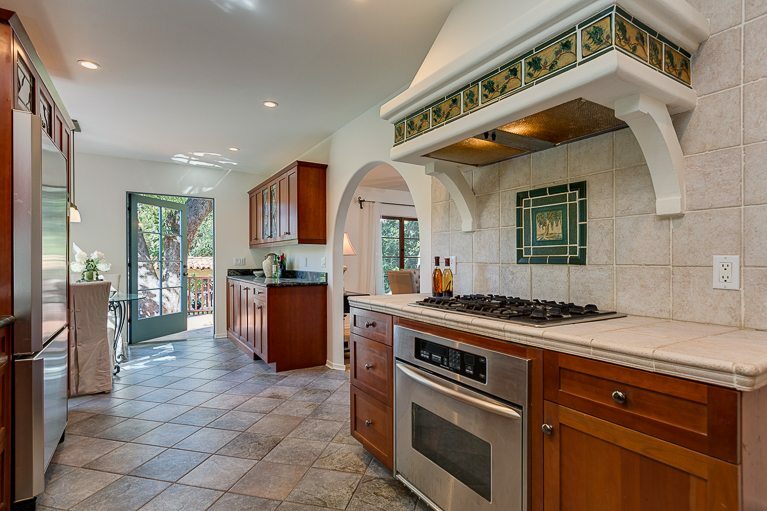 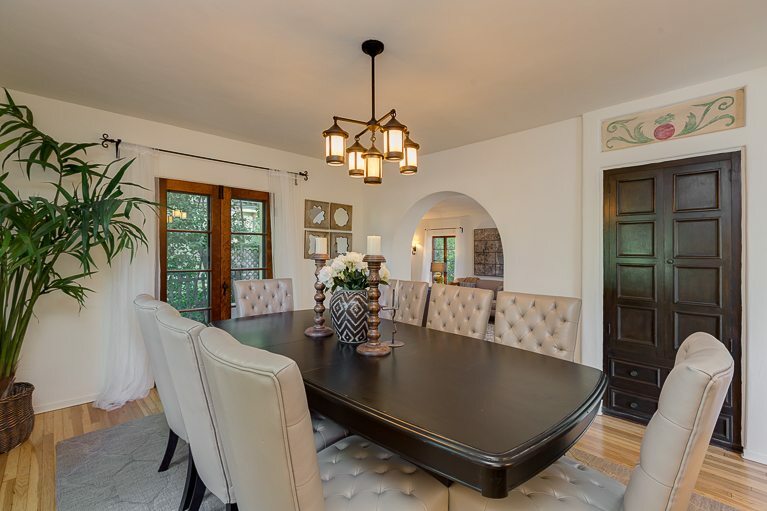 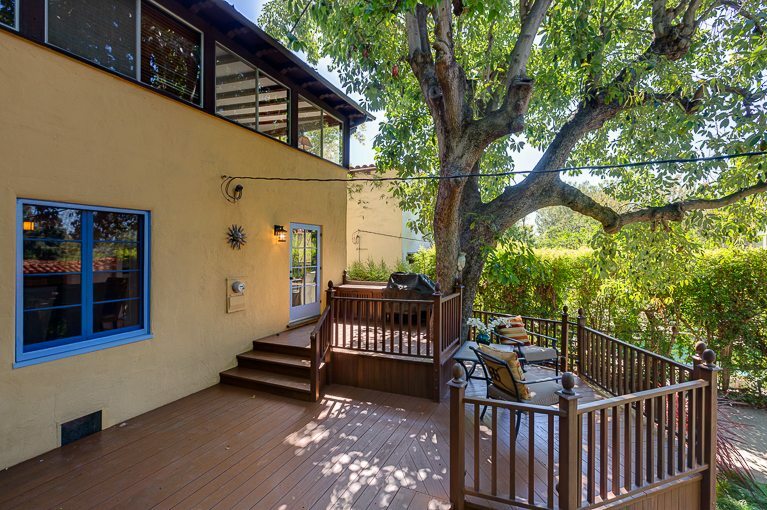 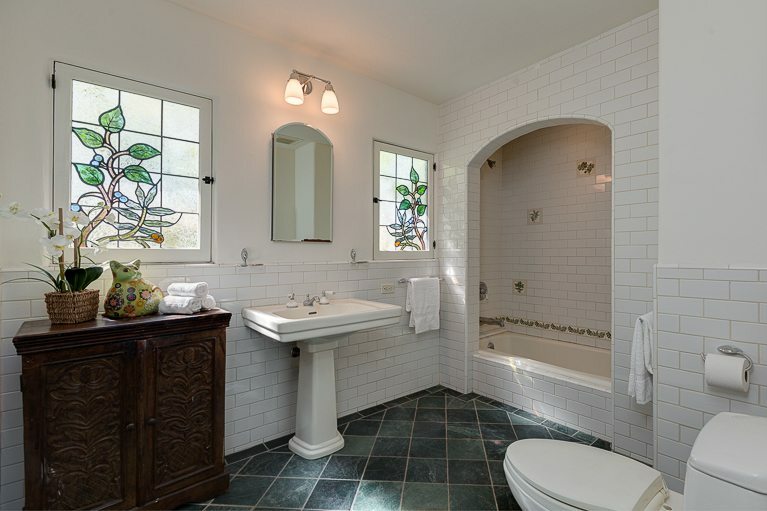 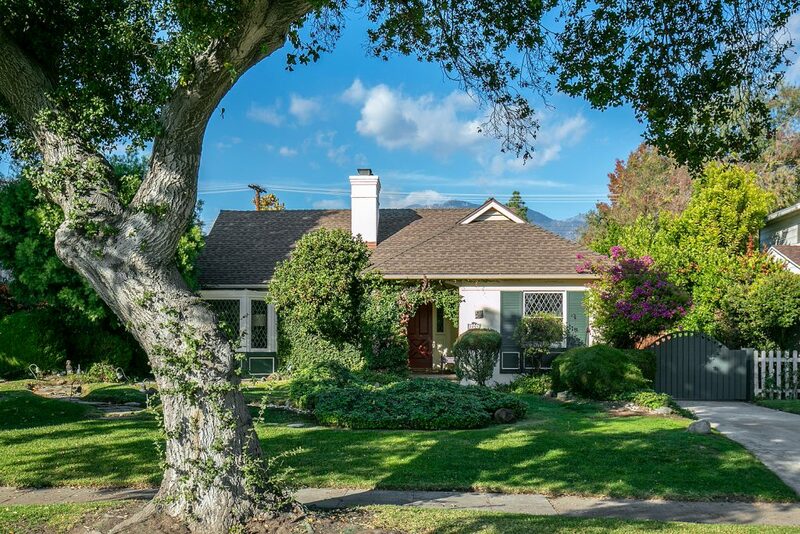 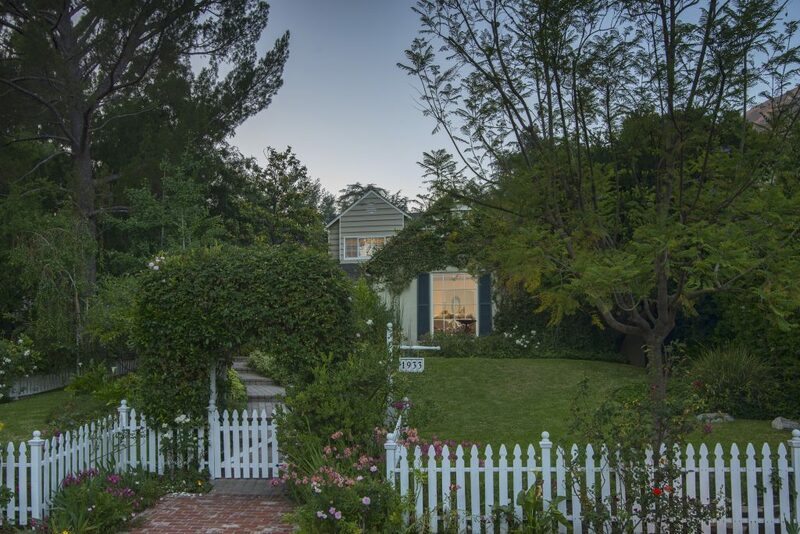 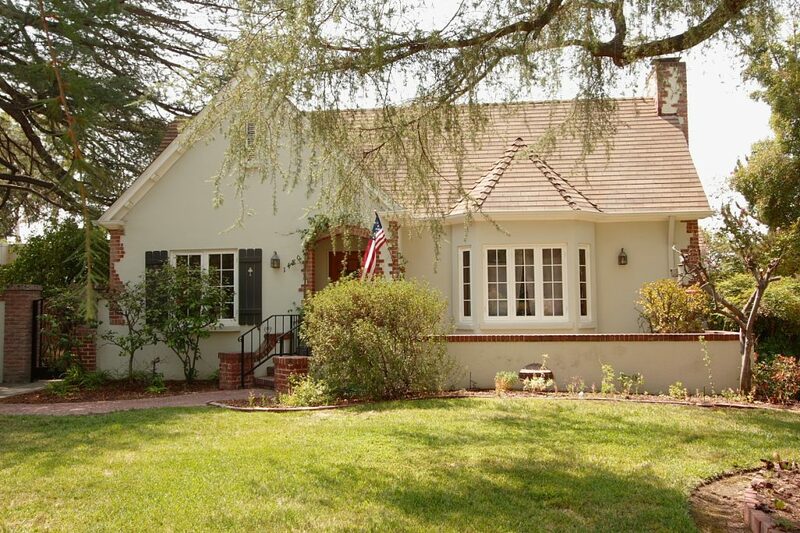 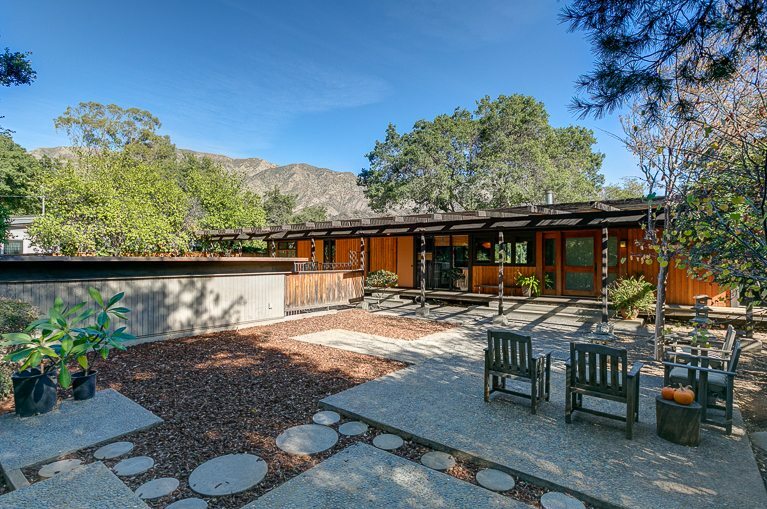 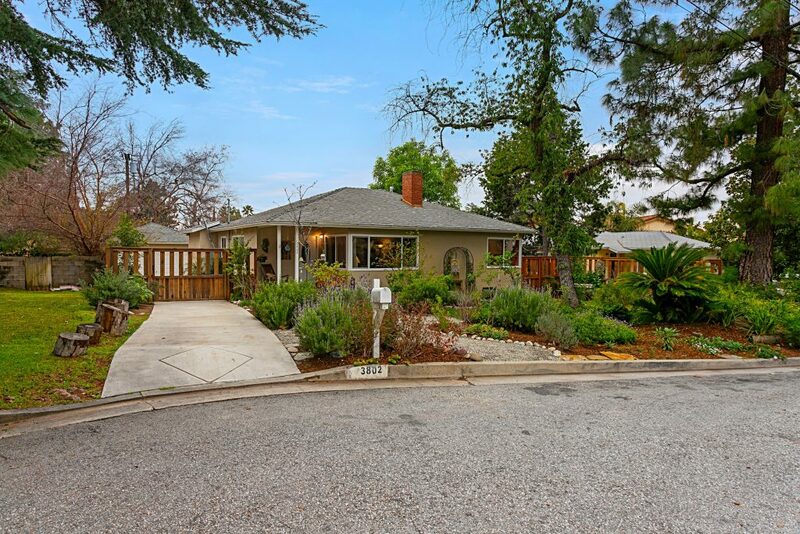 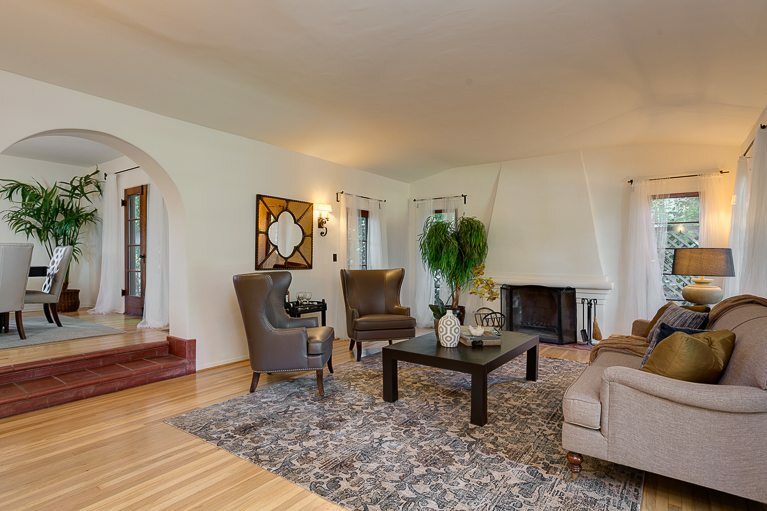 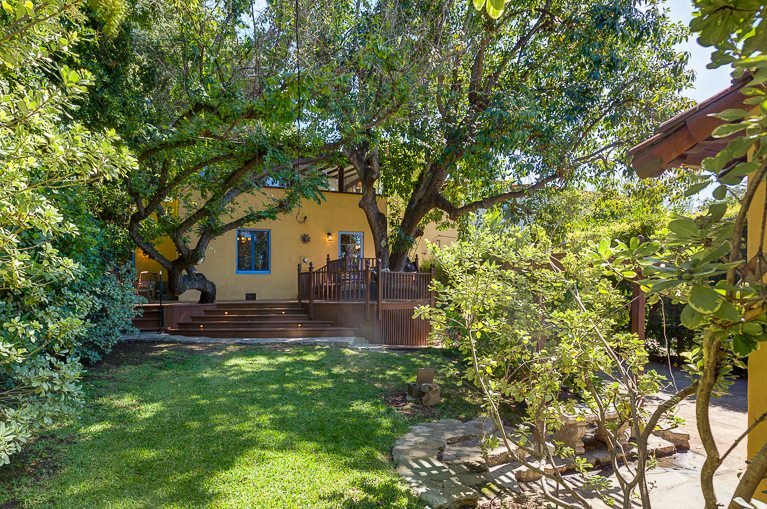 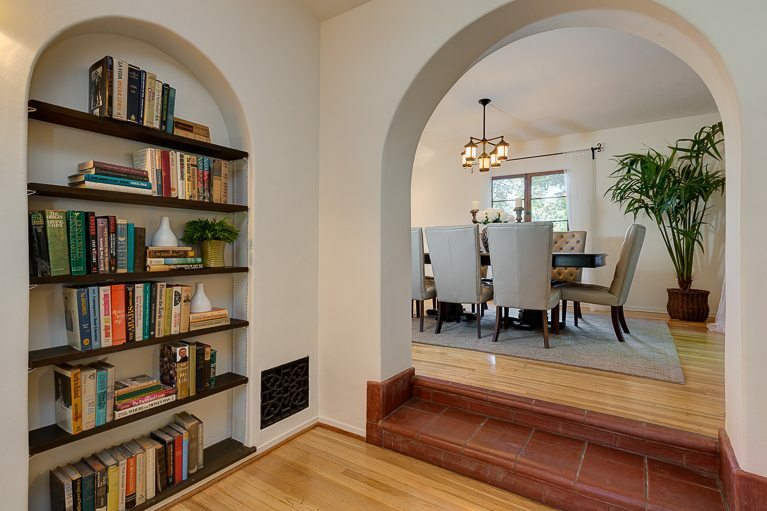 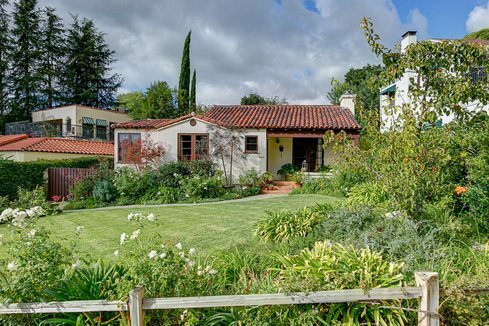 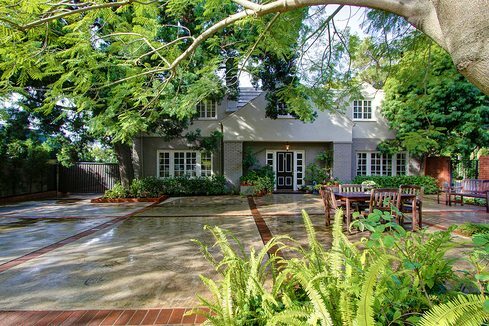 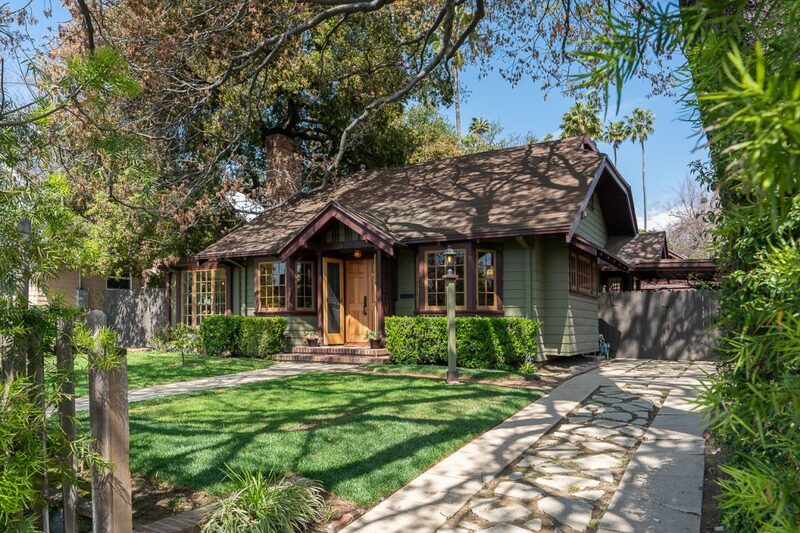 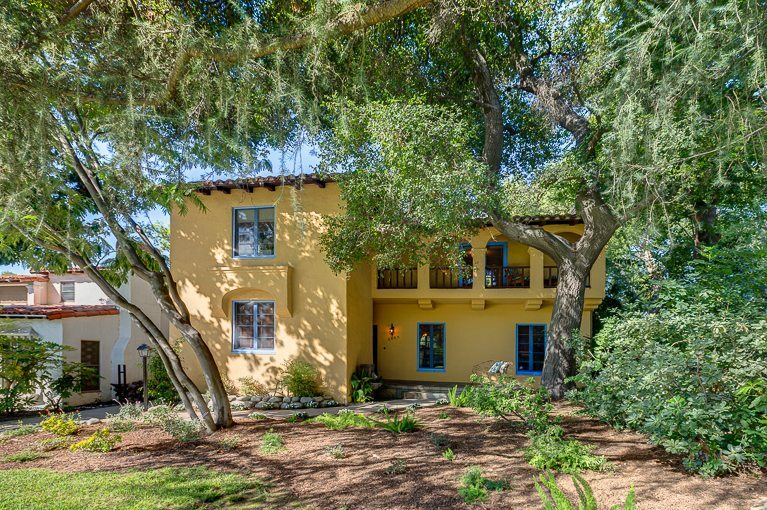 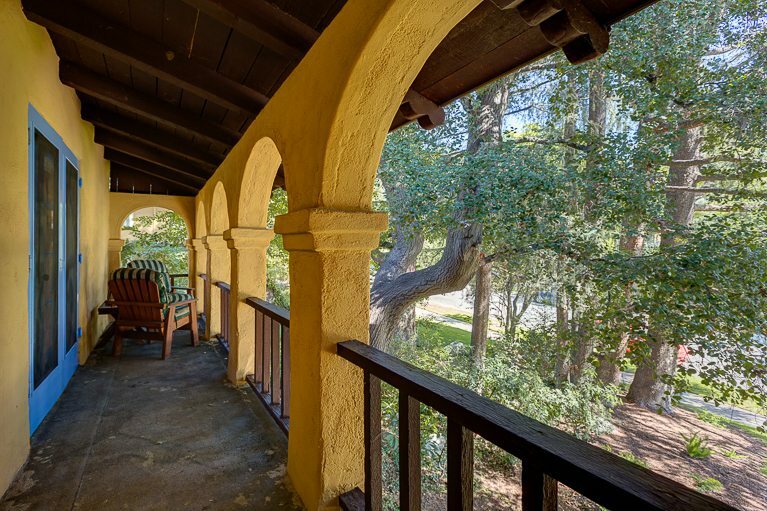 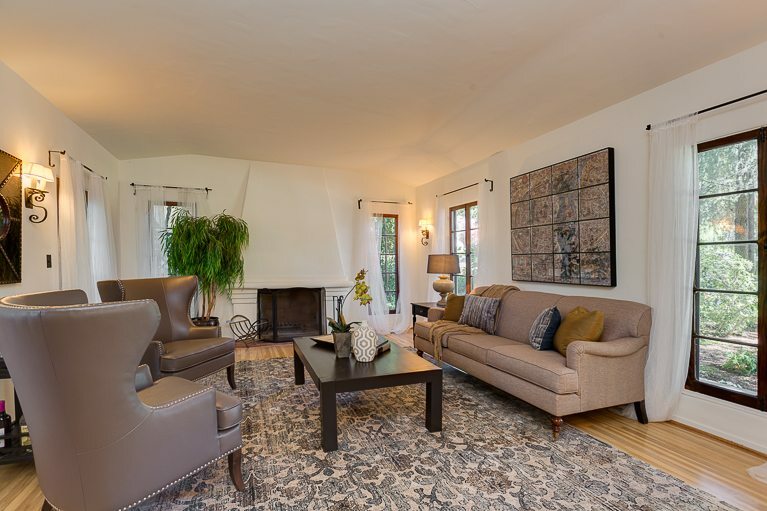 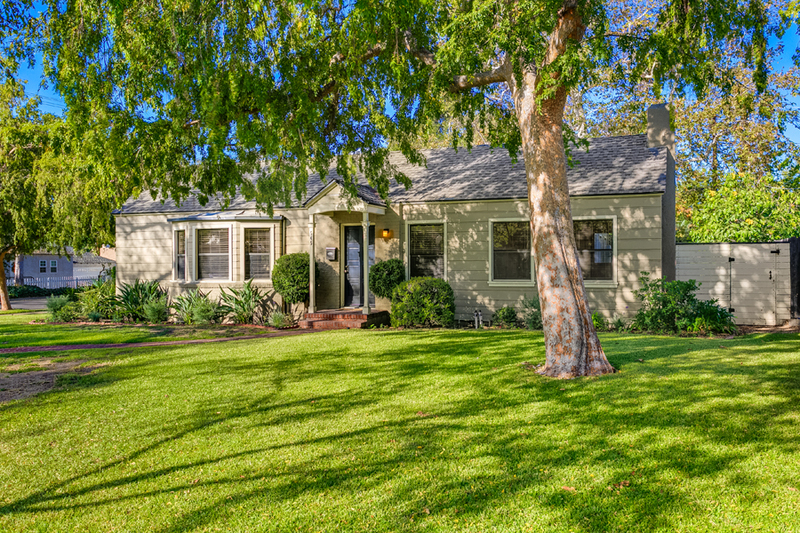 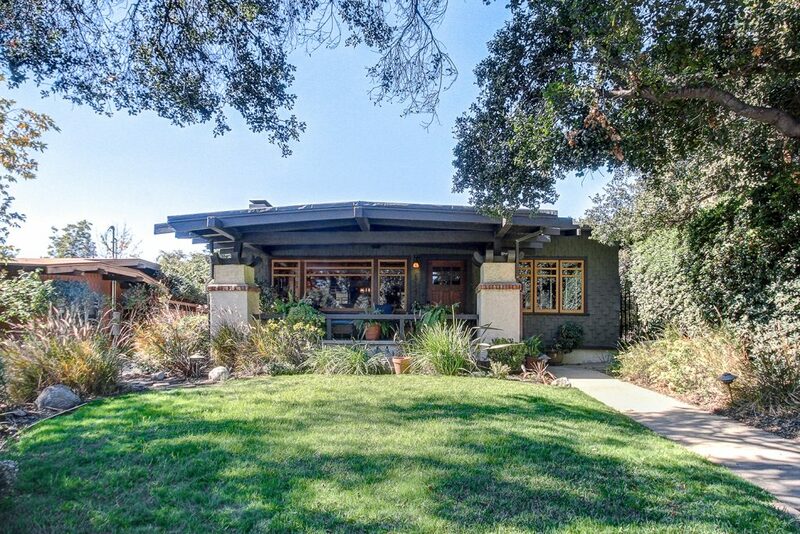 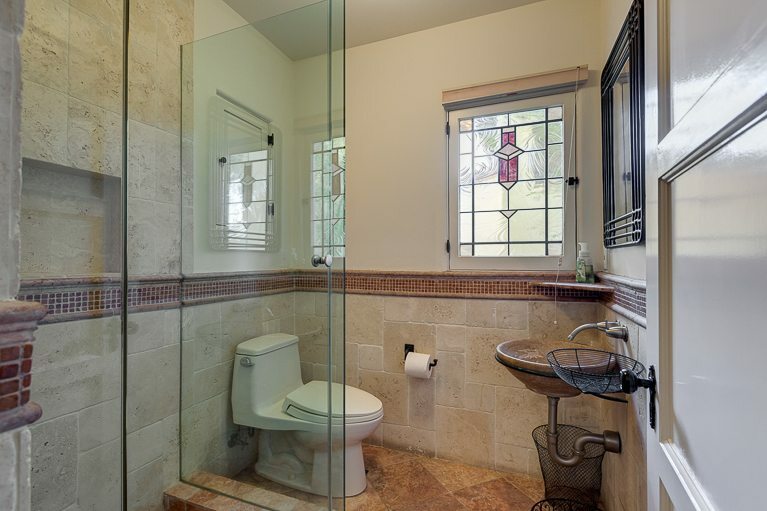 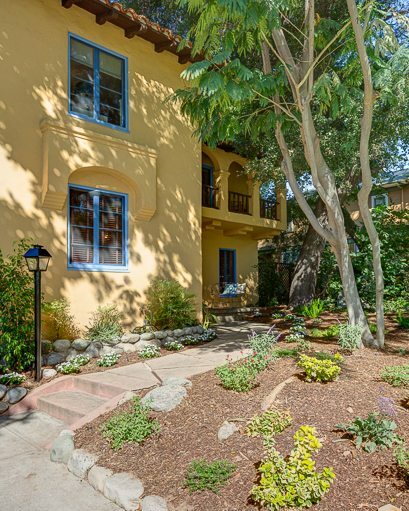 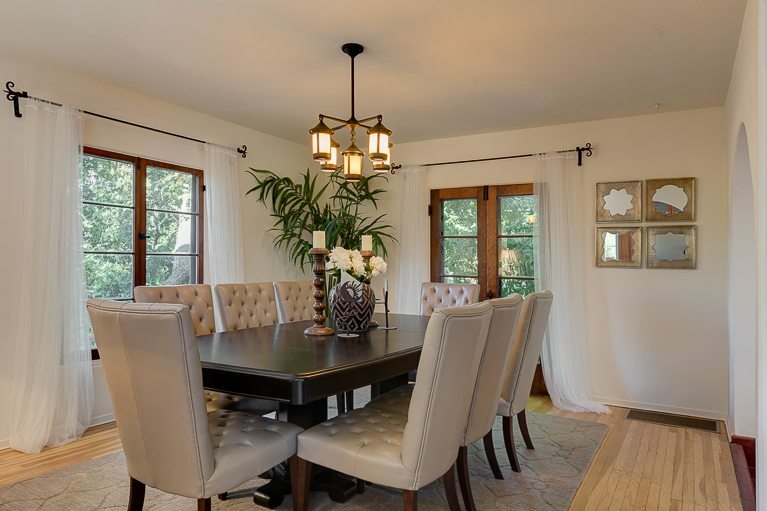 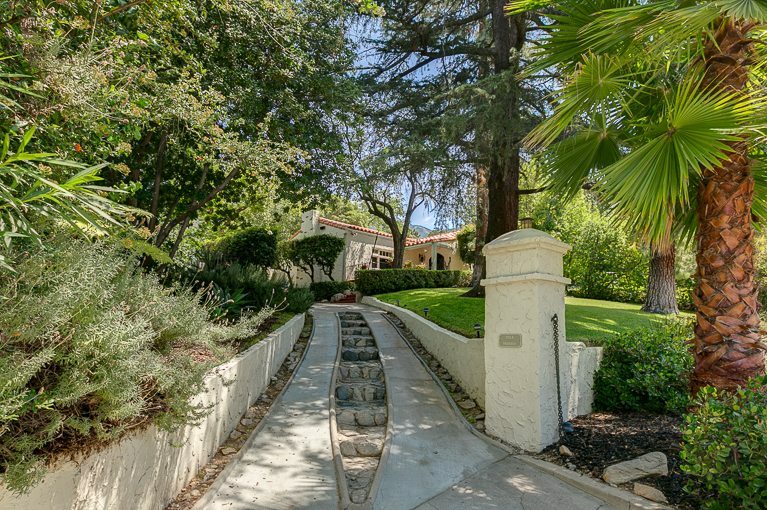 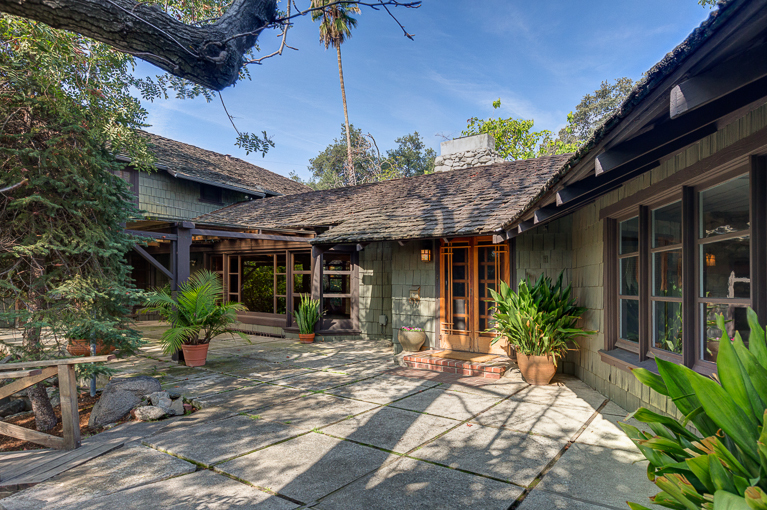 This romantic Spanish, built in 1930 by noted contractor Anna P. Latham, is located on one of Altadena’s most sought-after streets in the Country Club neighborhood. 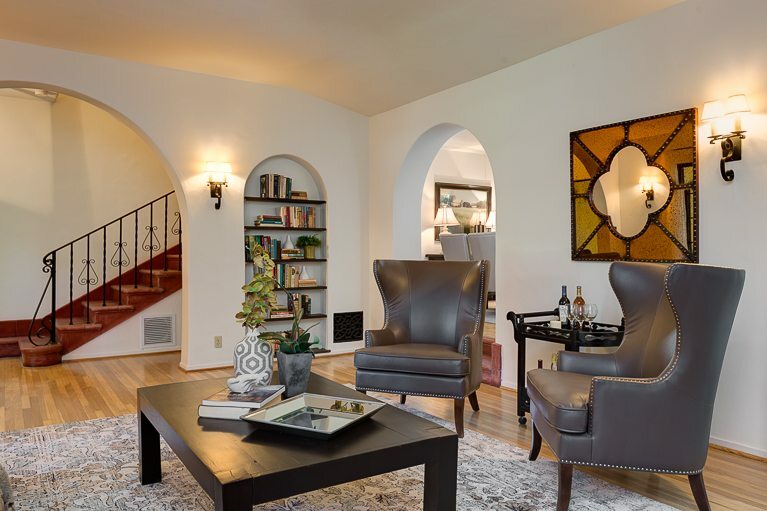 Its classic floor plan features three bedrooms, one and three-quarter baths, living room with fireplace, formal dining room, den and family room. 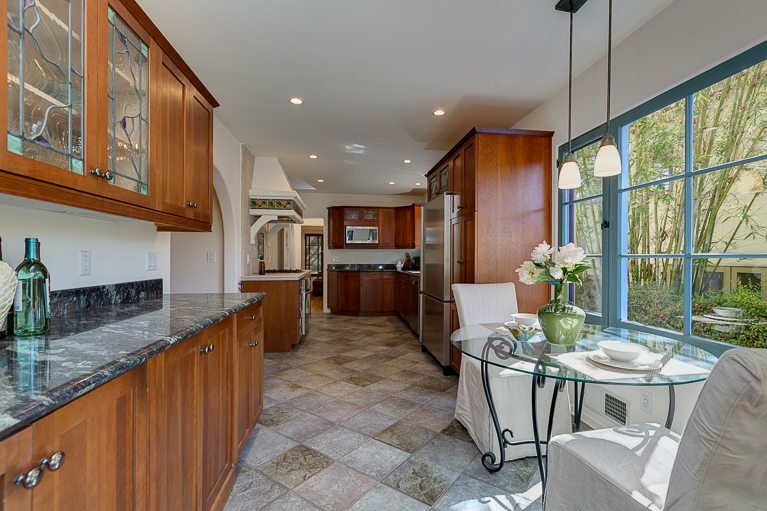 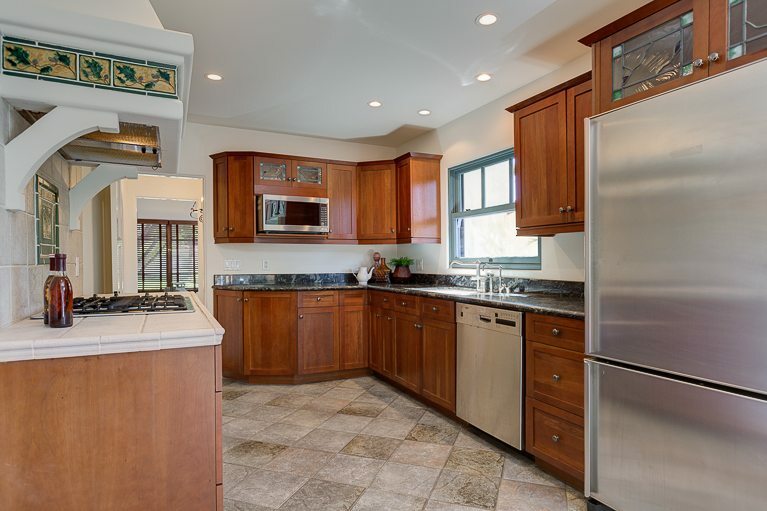 The gourmet kitchen has cherry cabinets with leaded glass accents, granite counters, custom tile backsplash and stainless appliances. 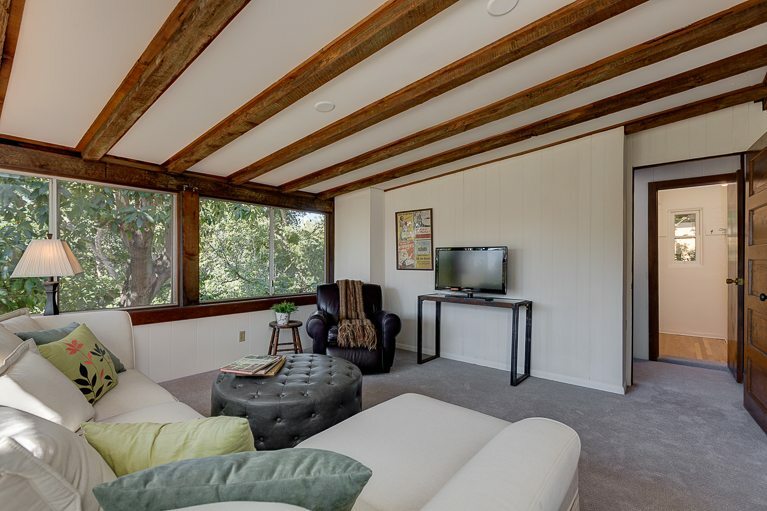 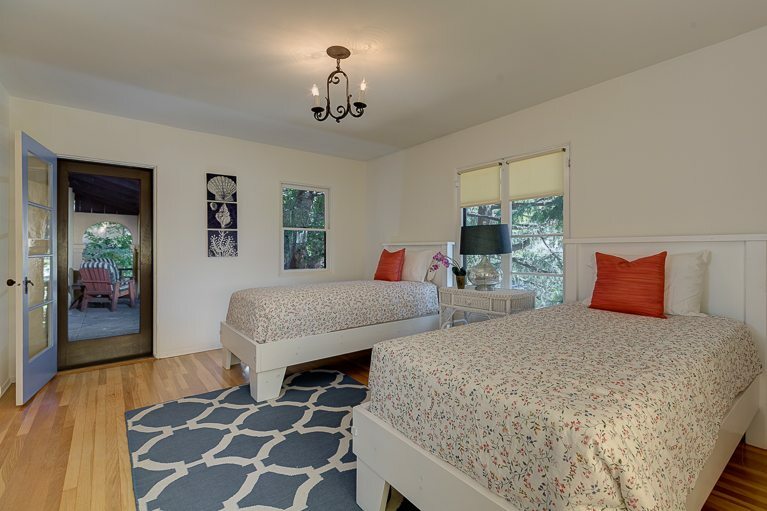 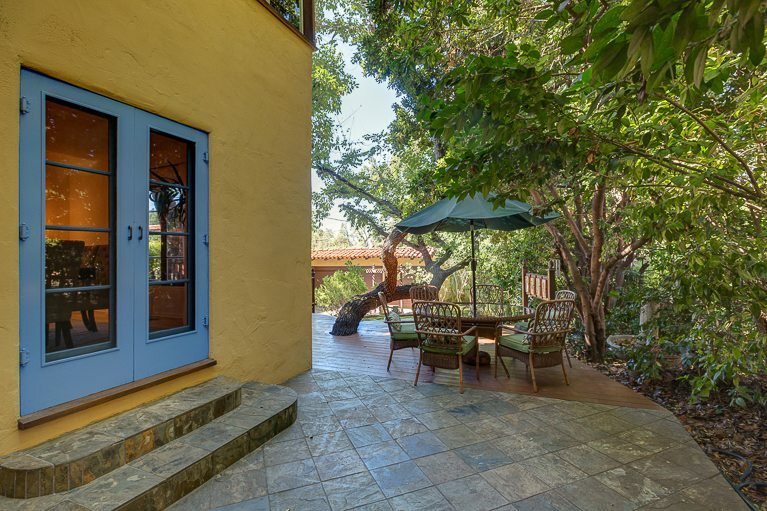 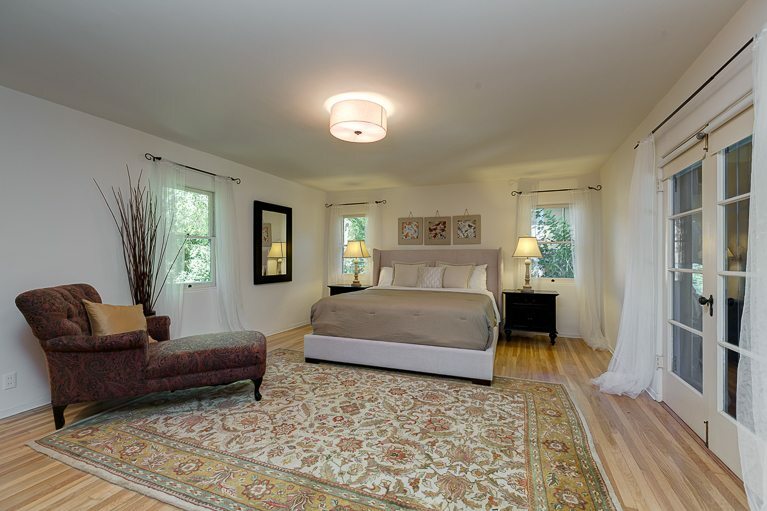 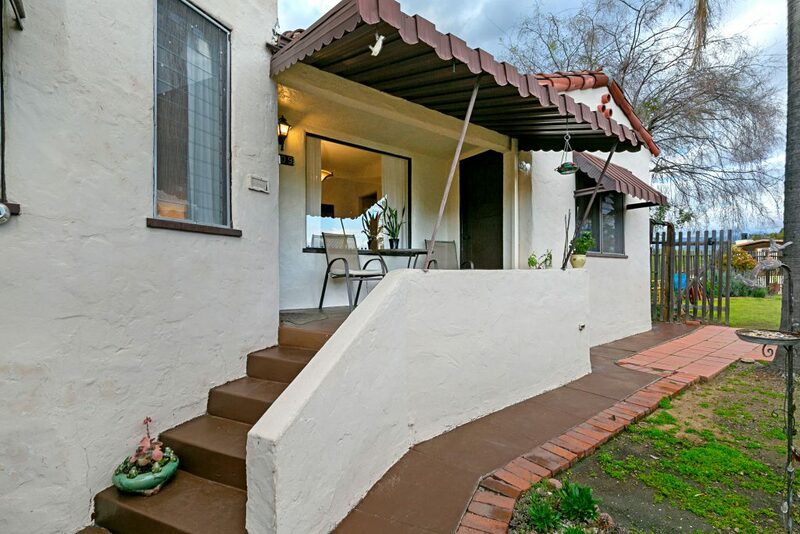 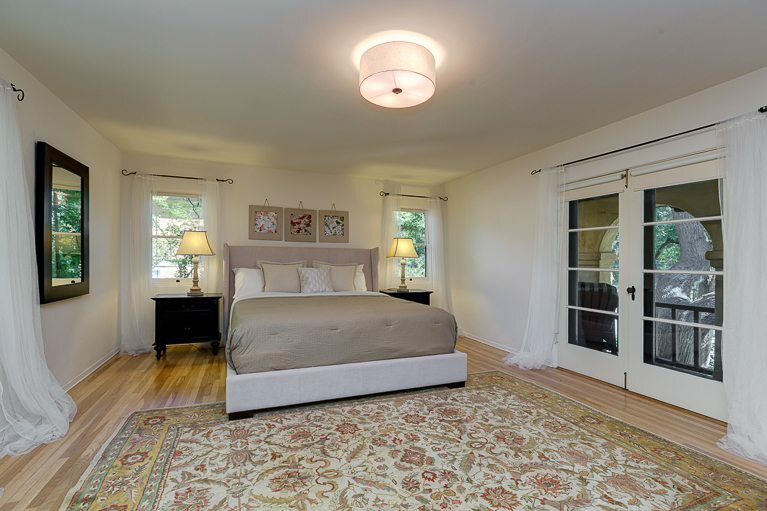 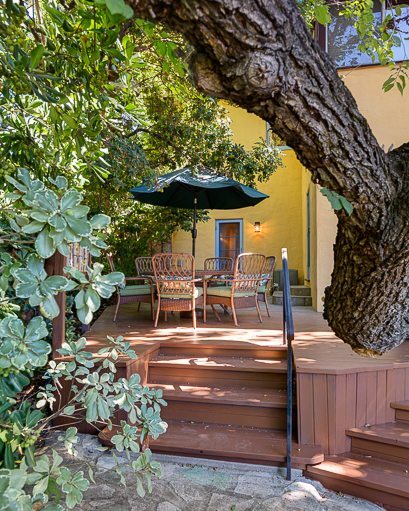 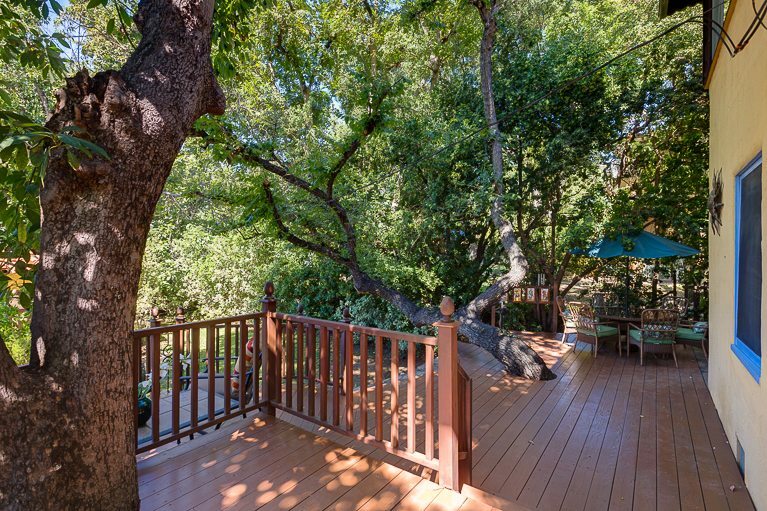 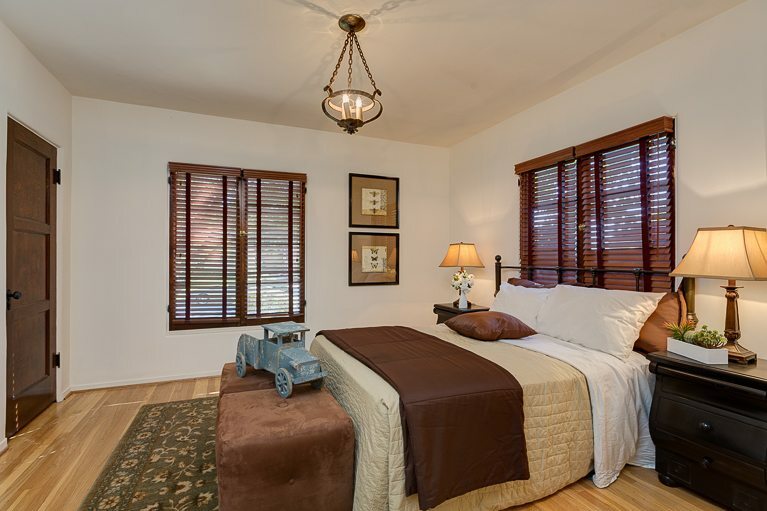 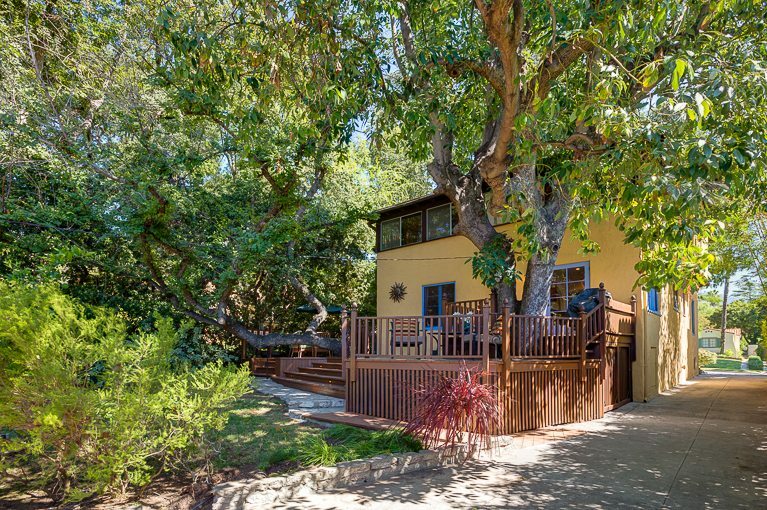 On the upper level, both bedrooms open onto a charming balcony that offers sylvan views. 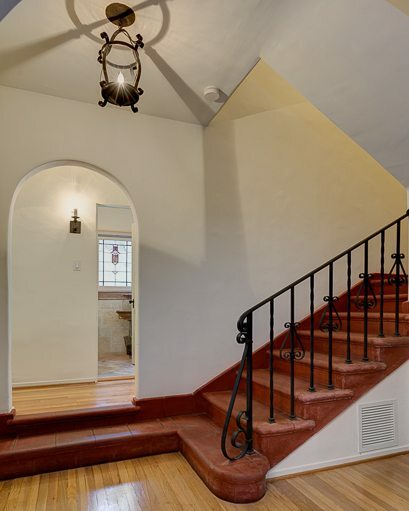 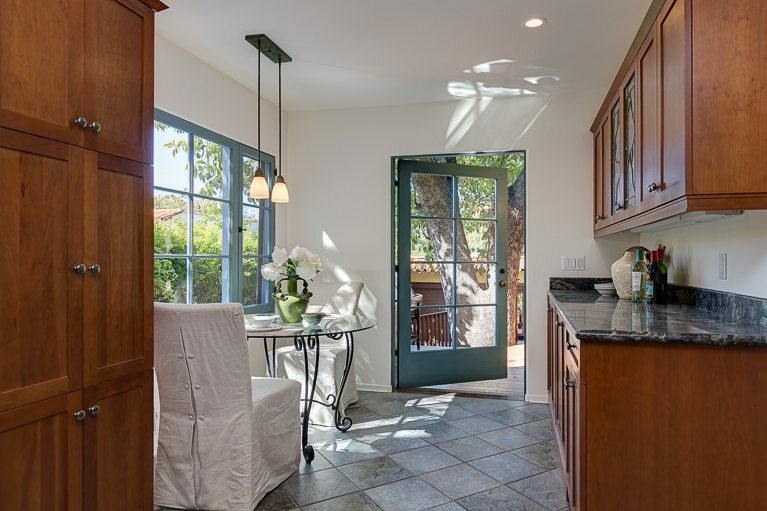 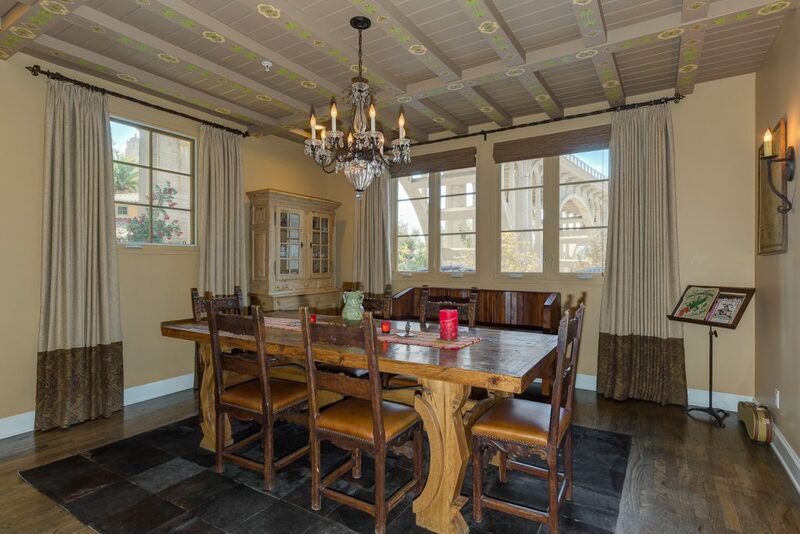 Architectural details — refinished hardwood floors, arched doorways, muti-pane wood windows, magnesite staircase, period light fixtures and built-in cabinetry — are found throughout. 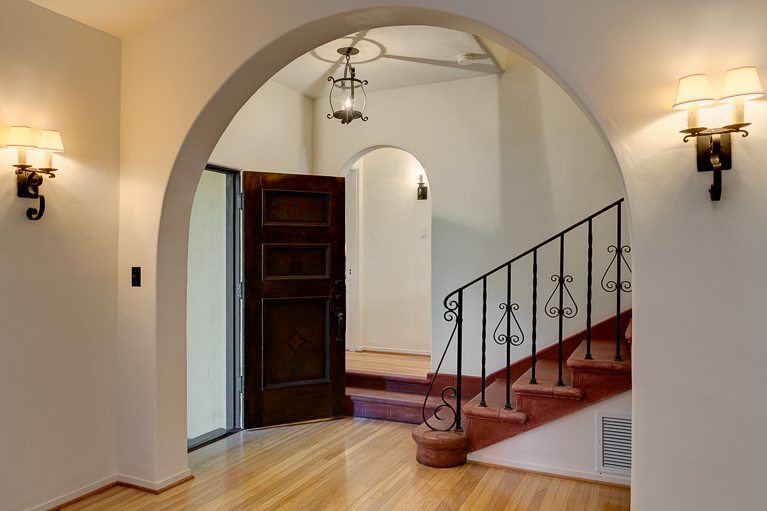 Recent upgrades include new central heat & air, retrofitted foundation, newer roof and fresh paint. 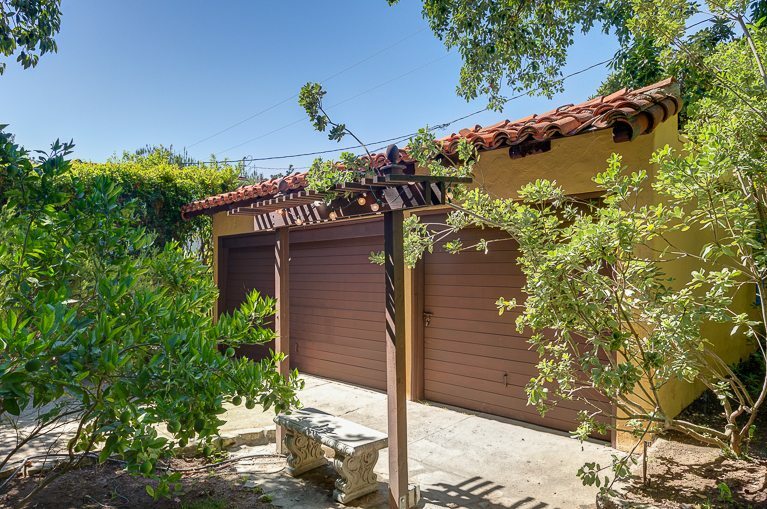 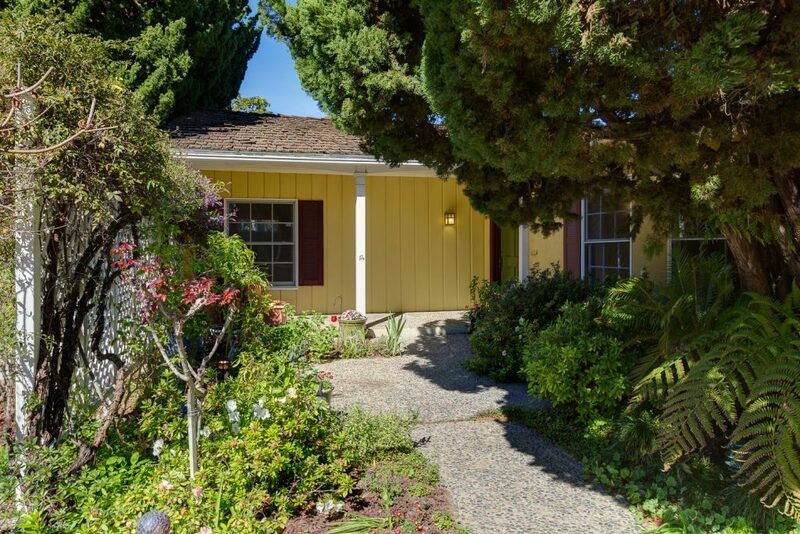 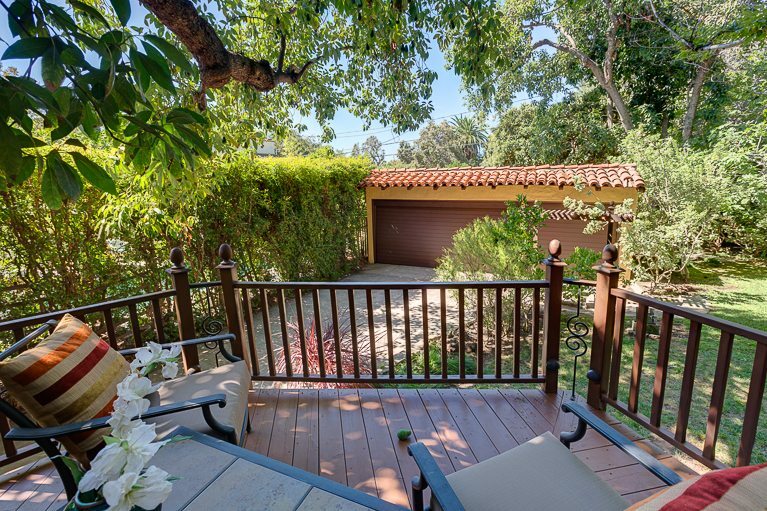 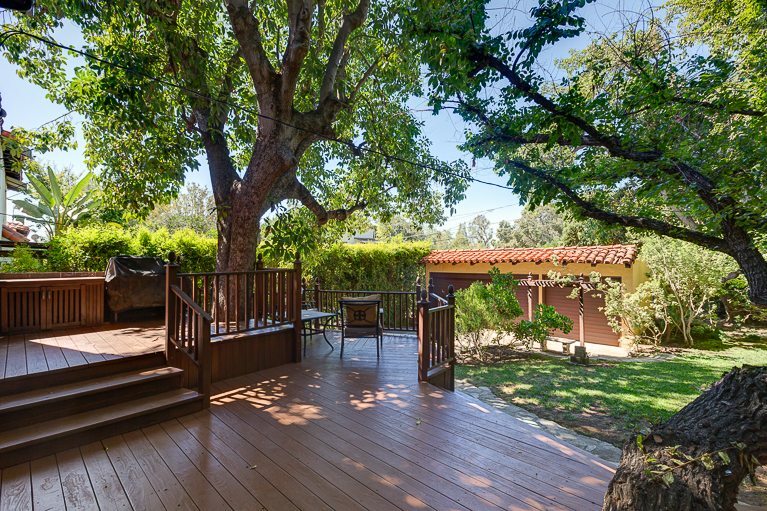 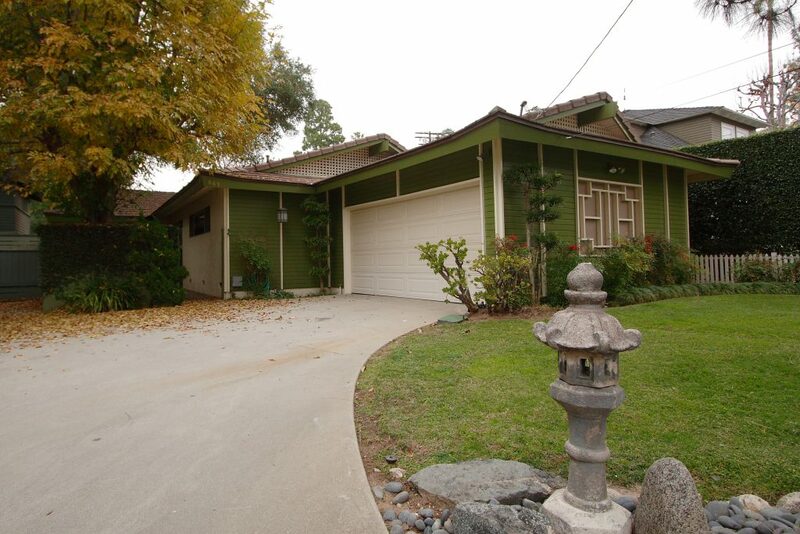 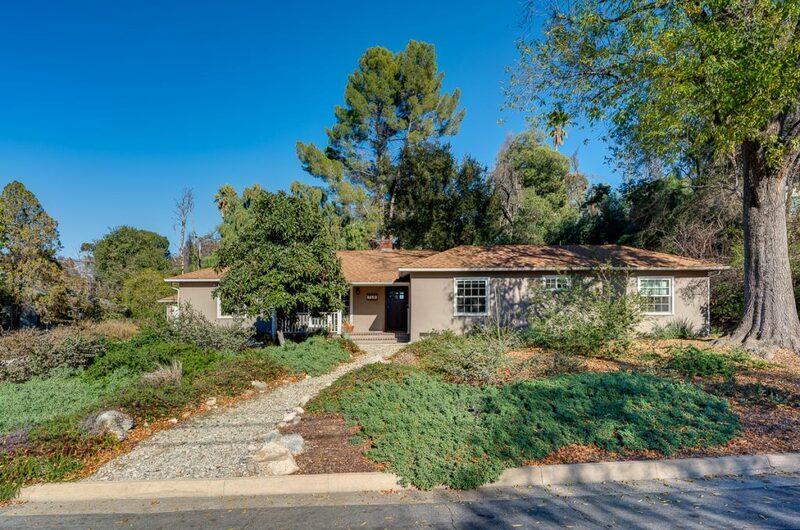 The back yard has a large deck and patio with multiple seating areas, a private garden with mature plantings and trees, plus a detached three-car garage. 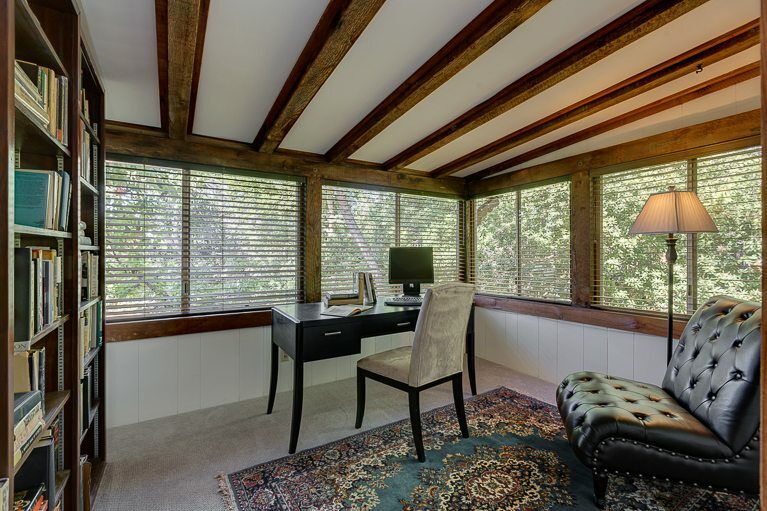 Here is a wonderful opportunity to own a character home in an idyllic setting.